Wed., March 16, 2016, 12:34 p.m.
Voting in favor: Sens. Bob Nonini, R-Coeur d’Alene; Sheryl Nuxoll, R-Cottonwood; Mary Souza, R-Coeur d’alene; and Steve Vick, R-Dalton Gardens. Voting against: Sens. Dan Johnson, R-Lewiston; Shawn Keough, R-Sandpoint; and Dan Schmidt, D-Moscow. 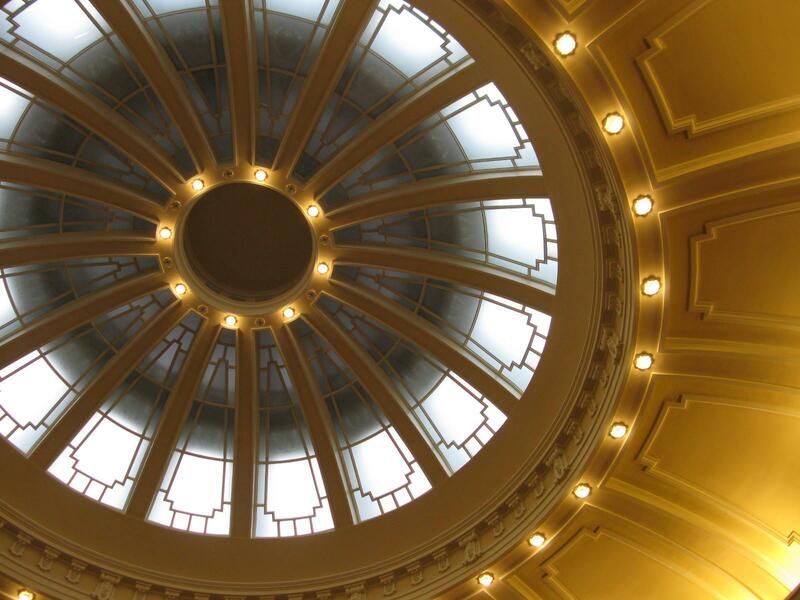 BOISE – Cities and counties in Idaho would be forbidden from regulating or taxing plastic grocery bags or other “auxiliary containers,” under legislation that’s passed both houses of the Idaho Legislature. The legislation passed the Idaho Senate late Monday on a 20-15 vote after much debate and with bipartisan opposition. It specifies that local governments, and local voters, can have no say over containers, including plastic water bottles and bags and restaurant carry-out containers – though the state doesn’t regulate those, either. Patrick said it’s appropriate for the state to “pre-empt” local control in this area. “It appears we have given these local government entities the ability to manage these things, and for good reason,” Johnson said. Sen. Jeff Siddoway, R-Terreton, shared the story of how local school kids petitioned their southern Idaho city to ban plastic grocery bags to reduce litter; the City Council held a hearing and decided not to do so. Idaho lawmakers also passed legislation this year to forbid local voters or local governments from making any move to raise the minimum wage. Sen. Kelly Anthon, R-Burley, said he usually believes in local control. “But I have found that there are some situations, particularly relating to commerce, where local control can be damaging to business,” Anthon said. The bill, which passed the house 52-17, is headed to Gov. Butch Otter for a final decision. Published: March 16, 2016, 12:34 p.m.